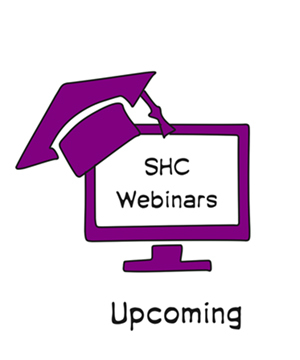 SchoolHouse Connection provides high-quality, timely, content-rich professional development through our webinars. Our upcoming webinars feature a wide-range of topics and expert presenters. 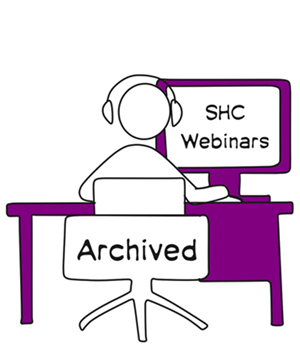 Our archived webinars include video recordings, powerpoint presentations, hand-outs, and transcripts of Q&A.